WOW - this recipe sounds incredible. 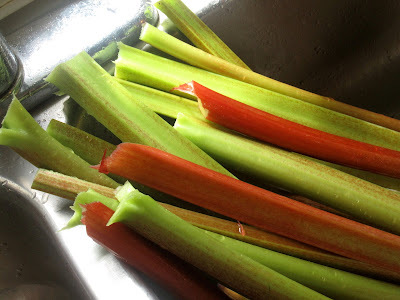 I wish I could easily find Rhubarb in NYC. 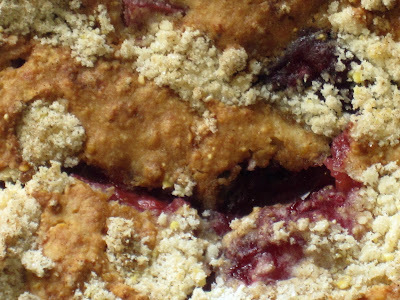 I have a great tart recipe that I want to try but can't find it anywhere. Thanks for stopping by my blog. Can't wait to read more about yours. Mmmmm, I love rhubarb. I make it like my Grandma did, stew it up with some sugar, a little salt and a sprinkle of lemon juice till it's all...stewy, then slather it over toast. YUM!!! Must go get some rhubarb now. 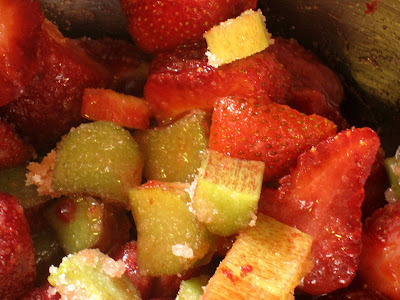 Kami-- I've been seeing what you're talking about around a lot these days, and everyone's calling it Rhubarb Compote. It sounds delicious.